Charcoal briquette is an important energy in South Africa. It is the major source of the living to the urban or rural. In addition, biomass charcoal production also has made a great effect to the economic development, but also it also has destroyed the local forest and environment. 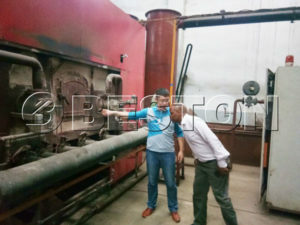 In this case,the professional technicians of Beston Group has invented the most advanced biochar production equipment which is environment friendly.In this way, Beston biomass carbonization plant can be said the most important tool to drive the economic development but no any polutuion in South Africa. Biomass briquette is the truly major income source of South Africa.On the one hand, many projects about set charcoal macking machine in South Africa have been implemented. And this will must create many job opportunities for the local people. A large number of people are employed in the various phases of the charcoal briquette value chain, including charcoal collecting; carbonization plant production; package; and transport. In 2017, Beston biomass carbonization plant has been successfully exported to Uzbekistan, and the whole product has been carried out. In addition, this project also has gained the supports from local government. This can not only reduce the investment of the clients, but also can make a great contribution to local environmental improvement and economic development. In the past, the people in South Africa always used traditional methods to produce charcoal briquette, which had caused large area of forests felled, soil erosion, nitrogen content reduction in the ground, so as to loss of water and and loss of soil productivity. Charcoal briquette production can accelerate desertification. Tanzania has lost approximately 15% of its forest cover and more than 37% of its forest and wood land habitat. 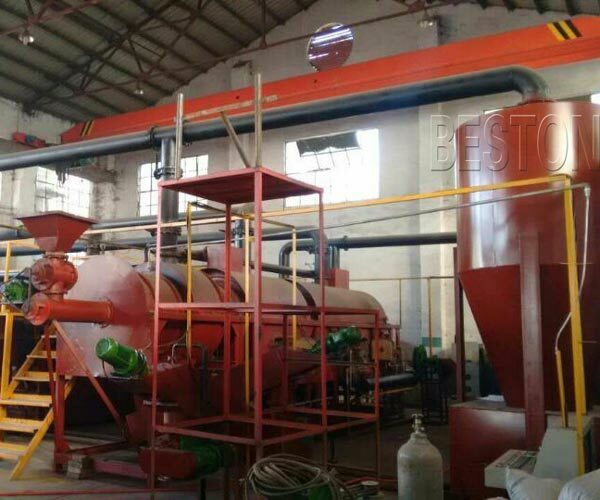 Beston charcoal production equipment can use biomass wastes as raw materials, such as rice husk, palm shell, coconut shell, sawdust, wood chips, and other green wastes, etc. Besides the waste repcycling production will not burn raw materials directly, and the working process runs under the fully sealed condition. By this method, it also reduce the air pollution. Some places also can use sugarcane bagaess as raw material to produce biomass charcoal. It is really both economy and environmental protection. 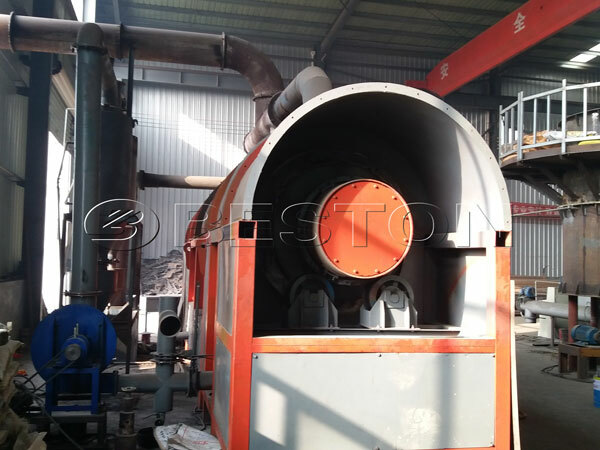 In recent years, our biomass carbonization machine has been spread to all over the world, such as Indonesia, Korea, Jordan, South Africa, Ukraine, etc.So it your are interested in our machine, please contact with us.